Disposable diapers are widely used these days but I have observed that these are not just expensive but they can also add up to the trash in our home. Bella uses disposable diapers. I actually made her try so many diaper brands and ended up only liking Pampers . She had been using this since then. But now, I kinda thought of getting her cloth diapers. So, I researched about it and got some positive findings. I also found out that this is highly recommended not only by moms but also by experts. Well, I was kinda happy to know that this will help me save a lot of money. Bella is already 19 months old to date. Actually, she'll turn 20 months tomorrow. But I think, it is not yet too late to switch to cloth diapers. The thought that it will make potty training easier is a good thing too. And the big thing is we can all help save the world merely by using cloth diapers. 1. It makes baby feel comfortable. Of course, we want our babies to feel comfortable all the time. 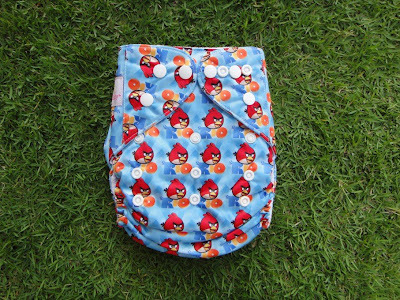 Using cloth diapers could give them that comfort because it is made from cotton and cotton allows evaporation to take place. It is also soft for baby's skin. 2. It protects your baby from chemicals. 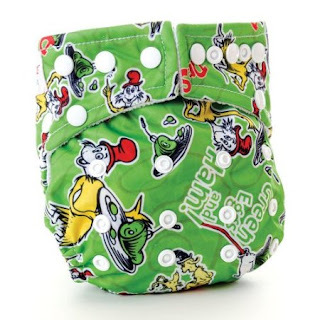 Diapers make use of wood pulp with a film of plastic like polypropylene or polyethylene. Between these layers are absorbent chemicals called sodium polyacrylate that transforms urine into gel-like substances. Your baby's skin will be exposed to all these chemicals. But if you use cloth diapers, you will only have soft cottons next to baby's skin. 3. Save money! 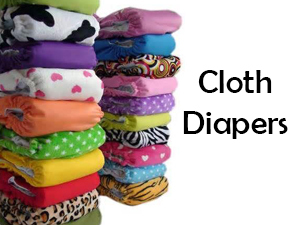 You can really save a lot of money because instead of buying disposable diapers every week, you will only buy a cloth diaper once. Many moms have save a lot from using cloth diapers because a disposable diaper is used once while a cloth diaper is used multiple times. You only need to wash it properly after use. 4. Avoid rashes on baby. No one wants to see their baby with rashes because this irritates your baby and it would be heartbreaking to see them suffer because of it. 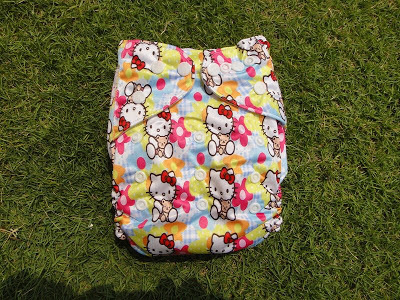 Using cloth diapers will avoid rashes because it is cool to the skin and they are made from skin friendly cloths. 5. Easier potty training. 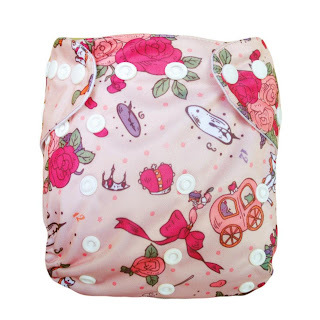 Using cloth diapers will also make it easier to potty train your baby. This is because your baby will immediately feel when she's wet and uncomfortable. Being able to get early potty training means independence for your child. 6. Save the world! Yah, I know this is a bit exaggerated but actually, it is true. Using cloth diapers will lessen trash. If you come to think of it, disposable diapers are made from plastic. It won't decompose at once and it will harm the environment if you will burn it. 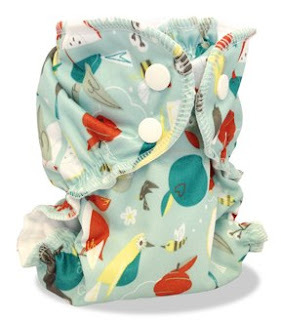 Meanwhile, if you use cloth diapers, you will not throw it but reuse it multiple times. There are really advantages in using cloth diapers. Not to mention the cute prints on it! The points stated above are really far from that of disposable diapers. It hits not just two stones but a lot more! You can even help save the environment merely by using it. If you are unaware of what these cloth diapers are made of, let us take a look at the images below. 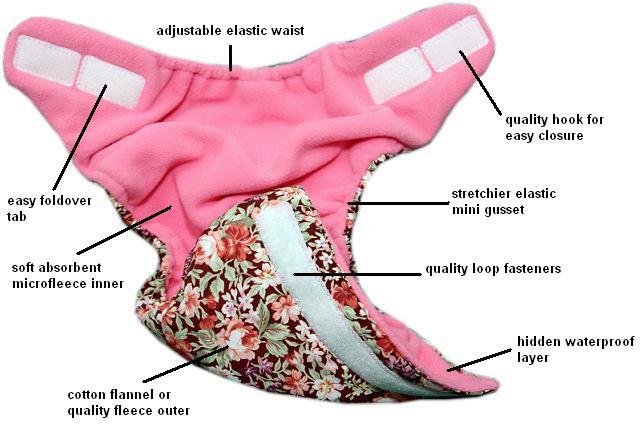 These can give you the idea on what cloth diapers are. 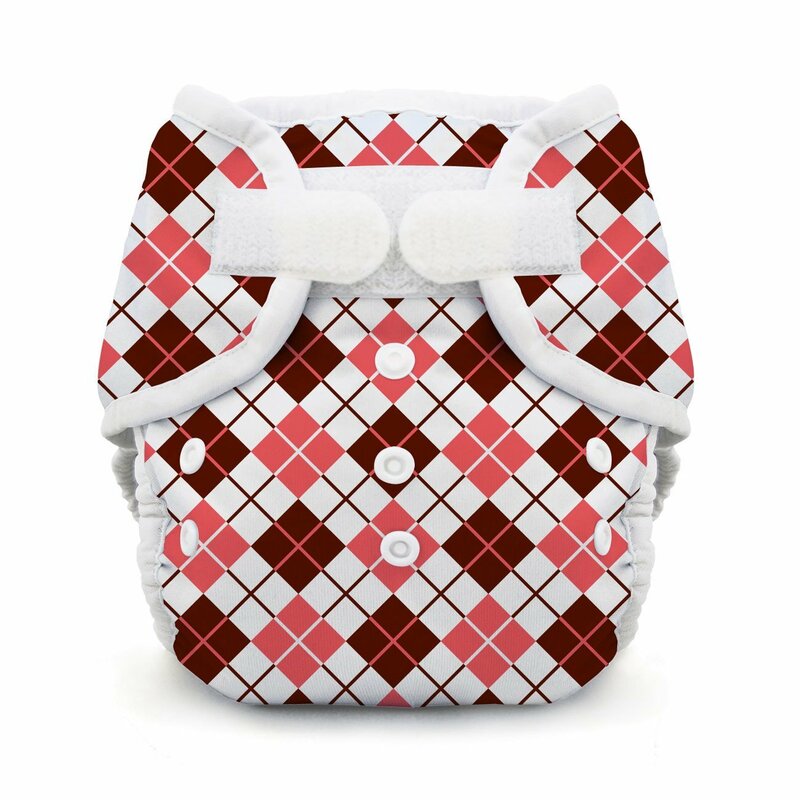 This one make use of Velcro to secure the cloth diaper. While this one use snaps to secure the cloth diapers. Hard? Of course not! It is so easy to use. Putting it on your baby is actually just similar to using a disposable diaper. So, do not be afraid to use one because it is not hard to use at all. And, do not forget about the diaper inserts which you place inside the cloth diapers to make it absorbent. They come in different types and have varying degree of absorption. 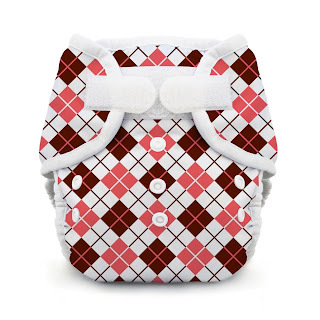 It is important that you wash cloth diapers properly because it is being used by your baby. Before you start washing, separate the inserts which can be machine washed. Hand wash your cloth diapers using detergent. 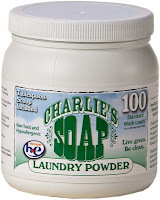 Be sure to choose detergents that are free from fragrances, enzymes, and other additives. Hand wash it with cold water, warm water and then rinse twice in cold water again. Make sure you rinse them properly so that all the detergent is gone.Then, you sun dry it. Sun drying can seemingly sterilize the nappies. You can also put them in the dryer but make sure to close the fasteners first before you put them inside the dryer. Some moms place used cloth diapers in a pail with water while others just place it on a dry pail and cover. They would sprinkle some baking soda to reduce the smell. Some also place baking soda while washing. To remove stains and fight odors, bleach the cloth diapers once a month using only 1/4 cup bleach in hot wash cycle. But do not bleach it often because it will ruin the fiber of the diapers. Wash cloth diapers every other day so that your wash load will not pile up. 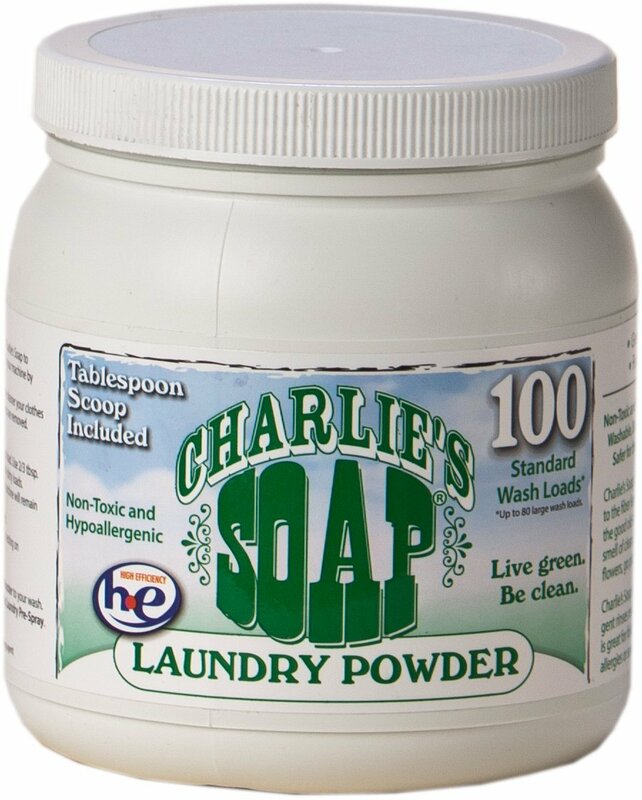 You can also try using Charlie's Soap which is a non-toxic an hypoallergenic laundry powder good for babies clothes and the cloth diapers as well. 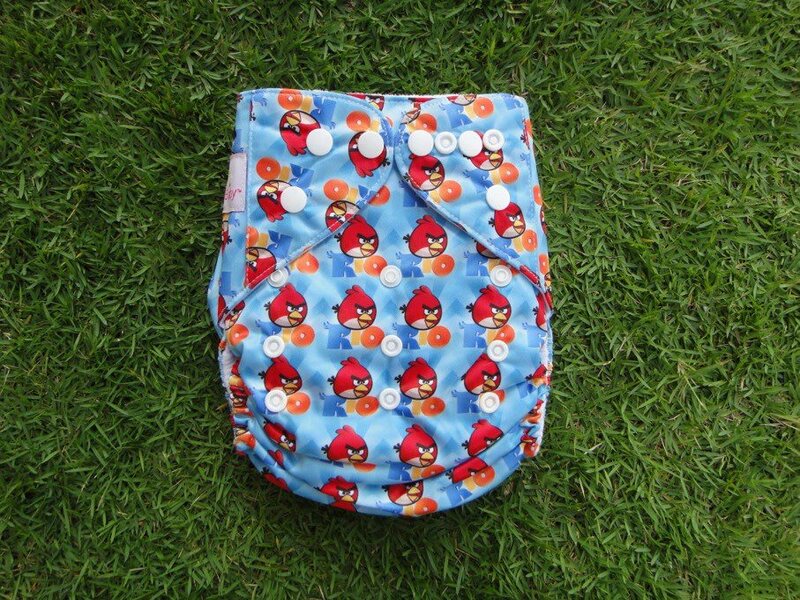 With proper washing, you will be able to preserve the quality of your cloth diapers. You will be able to let your next babies use it. That would really help you save a lot of money. Before we finally end this, I'd like to show you some cute cloth diapers. This might encourage you even more to get one for your little loves. Aren't these cute? 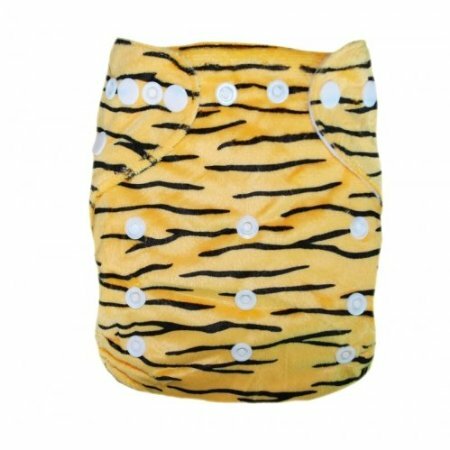 You will not just get the benefits I mentioned above but this will also give your little loves the chance to wear these cute cloth diapers. After seeing these and after knowing how much help it can give you and your baby, are you thinking of using one now? 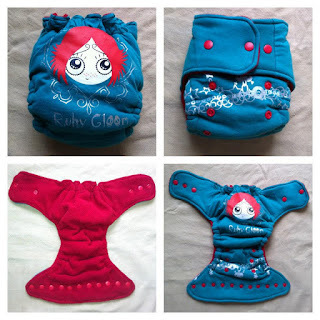 If you are already a cloth diaper user, we would love to hear from your experience. 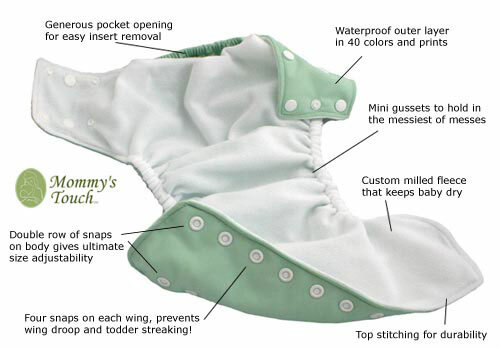 It could help me and other mommies as well to get ideas on how well cloth diapers really work. Let us work hand in hand to save the world by using cloth diapers. Go go go Super Moms! I love Charlie's soap. We started using that recently. I tried cloth diapering with my oldest but couldn't get DH on board. It needed to be a joint effort in our household, so it didn't last long. I totally agree that cloth diapers have the most adorable pattern choices - just look at those owls! Does it get any cuter? I've seriously considered cloth diapering, but I'm just not sure yet. As you've pointed out, there are so many positives when it comes to cloth diapering, and yet I'm a little worried about the convenience factor...we travel a lot and are always on the go with my older two. I know it can be done, it's just a matter of if it's right for us. Honestly, I haven't really decided yet. Thanks for this information! 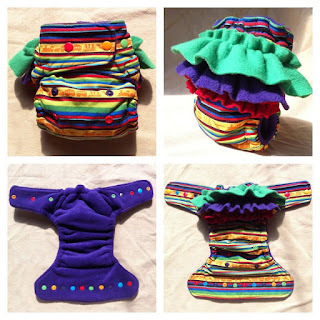 I wish I had discovered cloth diapering sooner. My son's skin was much happier with cloth than with disposables.